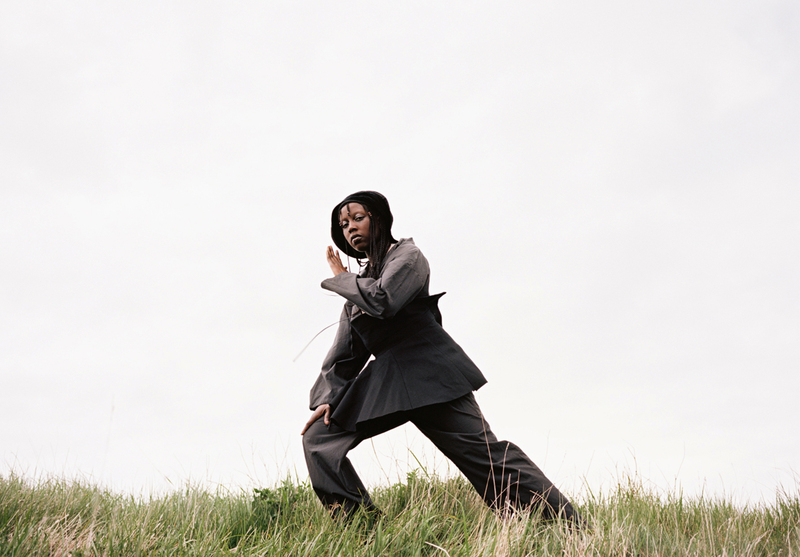 Following the release of her EP 'Lagata' last year, London producer Klein now shares 'Tommy', her first release for Hyperdub. Listen in full below and read Tiny Mix Tapes' review here. Tommy (HDB112) by Klein Klein performs at Le Guess Who? 2017 on Friday, 10 November. That same day, Moor Mother, Dedekind Cut, Kelly Lee Owens, William Basinski, Keiji Haino, Coby Sey, Keiji Haino, and more perform as well.